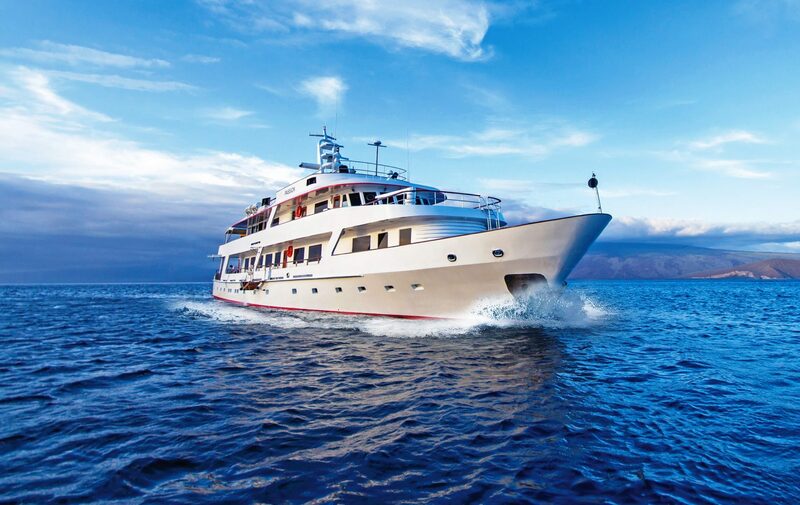 Originally launched by the Greek shipyard Anastassiades & Tsortanides in 1989, motor yacht Passion (ex-hull 66, Dora II, Bellissima, Bellissima C, Lea) is a beautiful and elegant 48,50-metre displacement vessel, with the last refit complete in 2014. 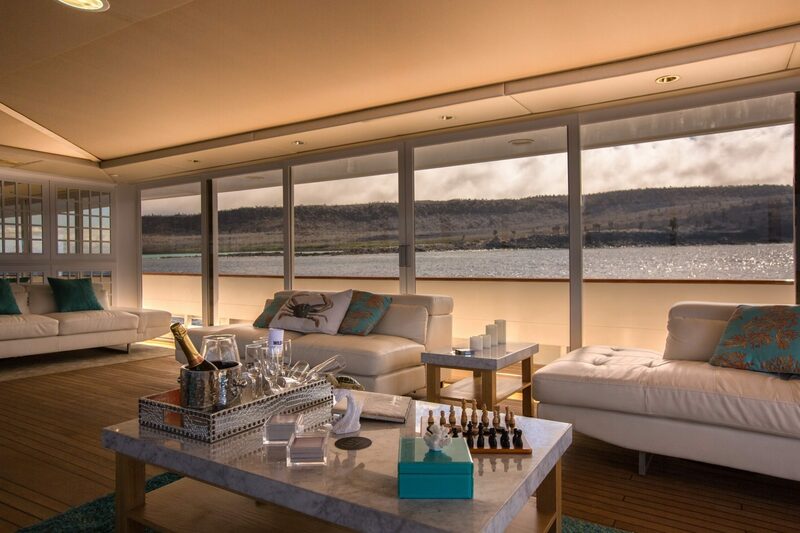 Luxury superyacht Passion was entirely designed by well known Diana Yacht Design. 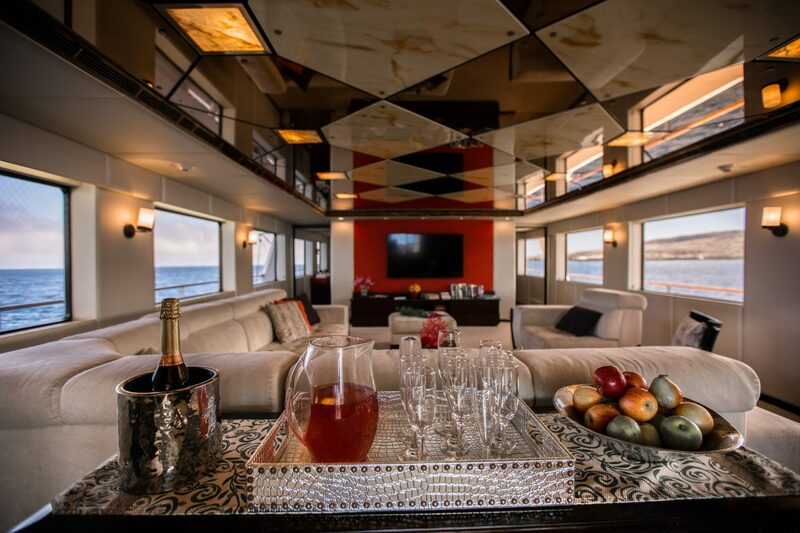 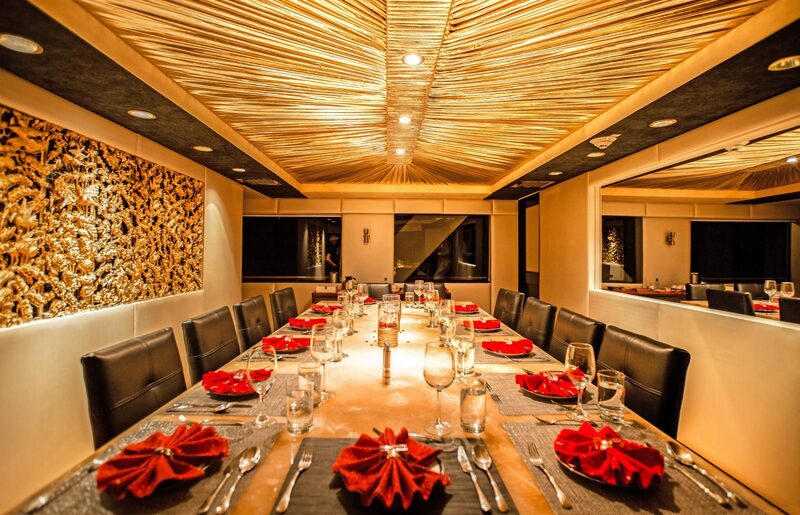 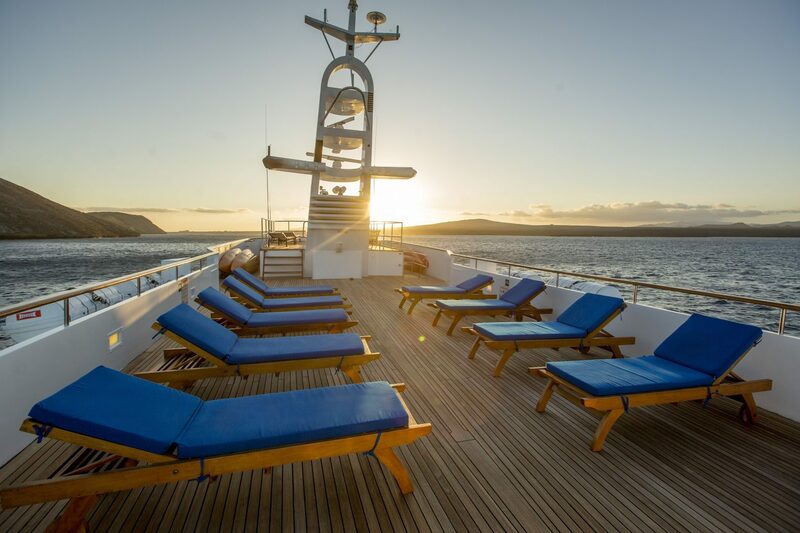 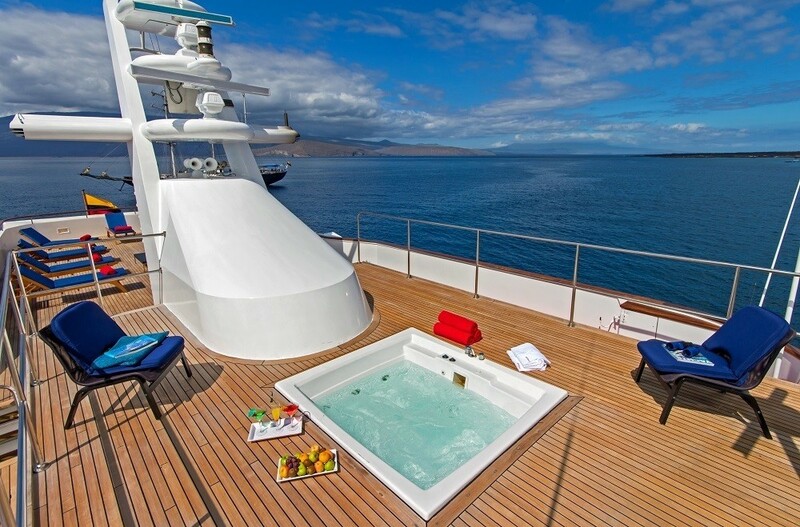 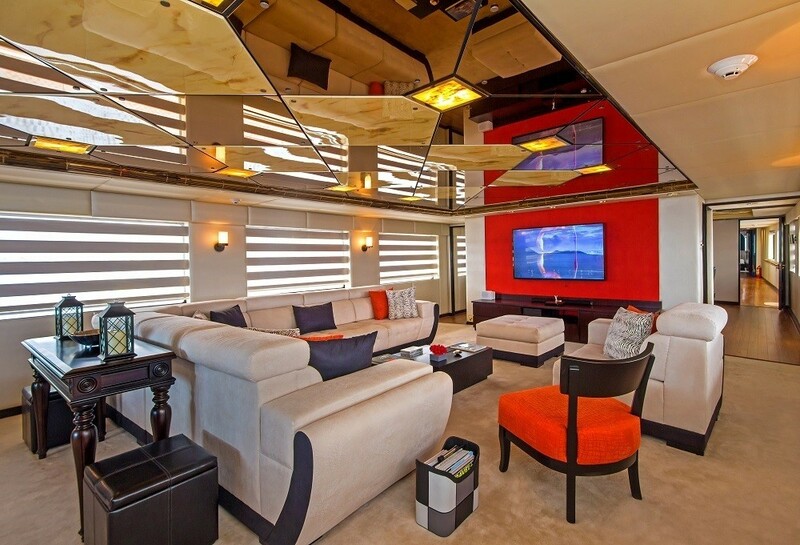 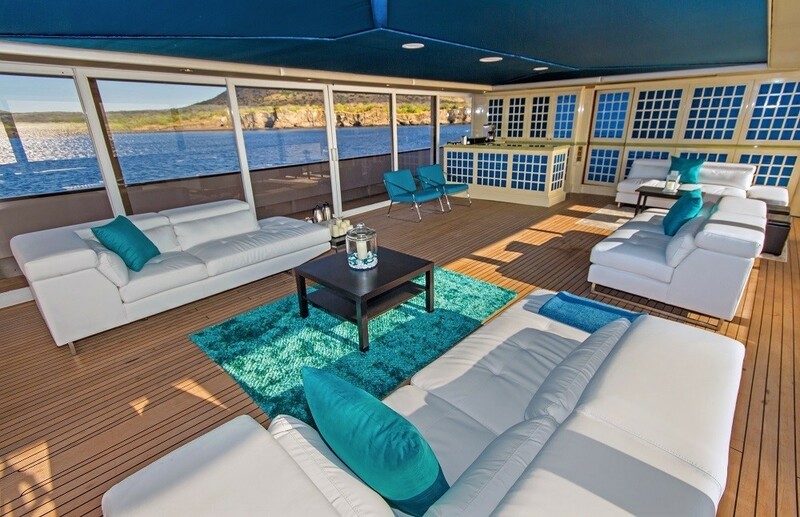 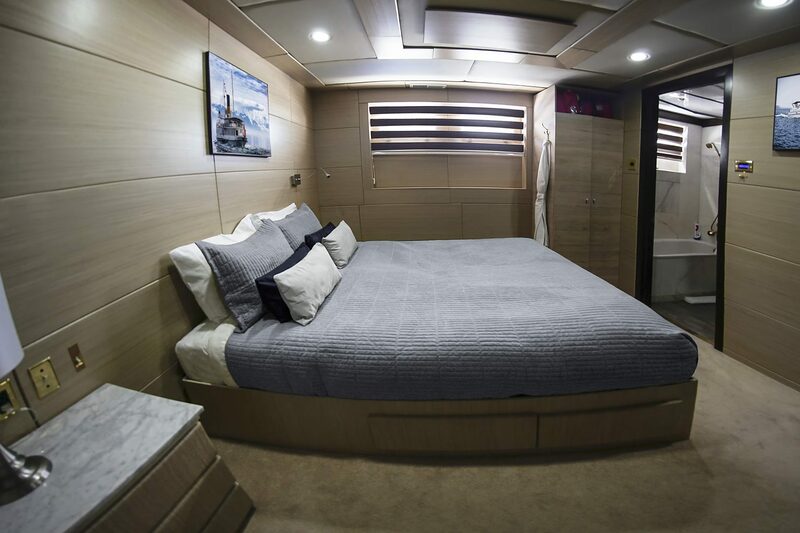 Passion yacht boasts six luxurious cabins, which can comfortably sleep up to 14 guests. 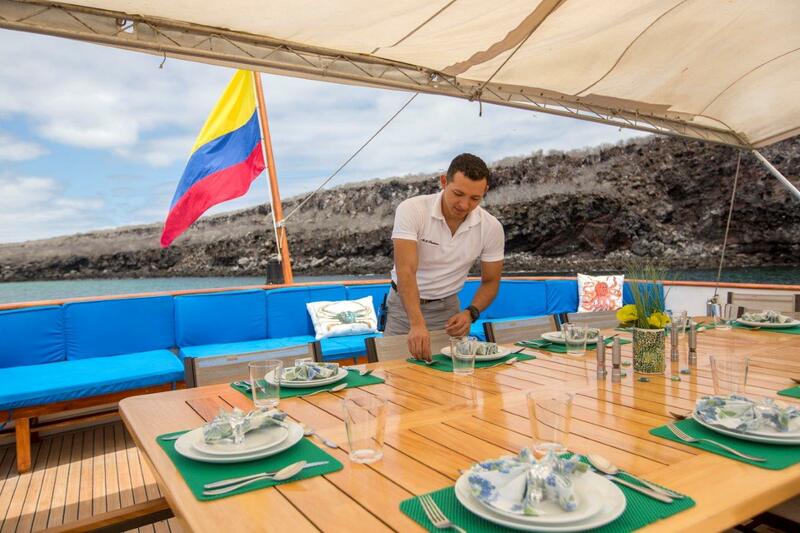 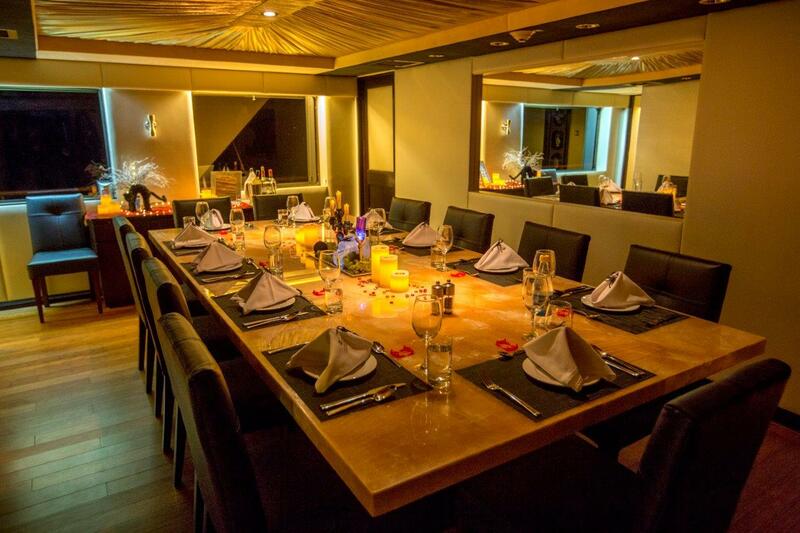 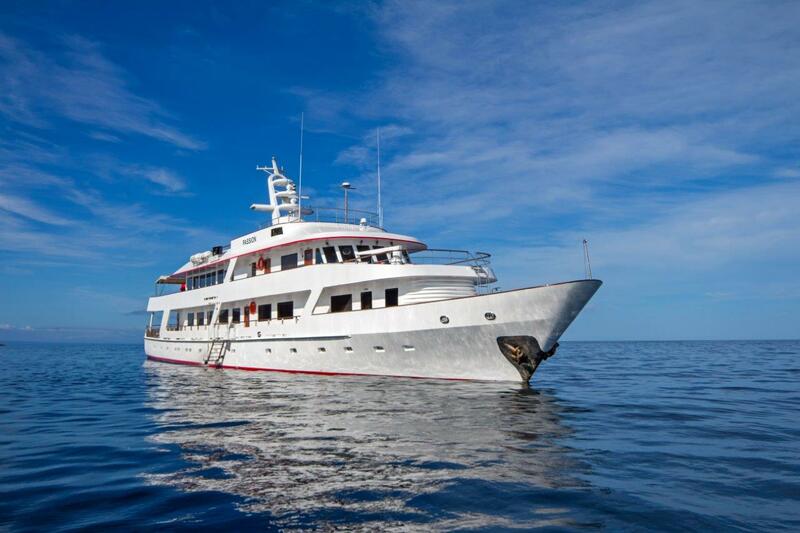 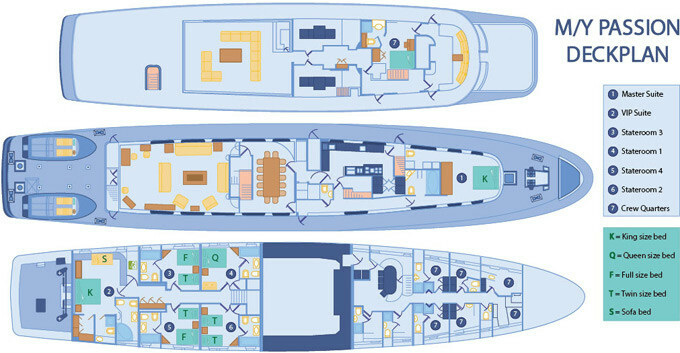 There is a generous master cabin, two VIP cabins, two double guest cabins, as well as two twin guest cabins. 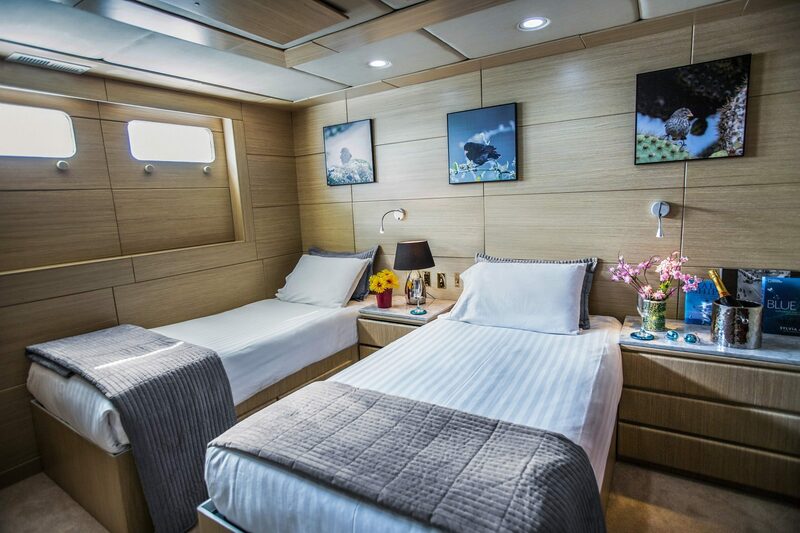 The vessel is managed by a highly trained crew of 10 members, sleeping in one Captain's cabin, four twin cabins and three single cabins. 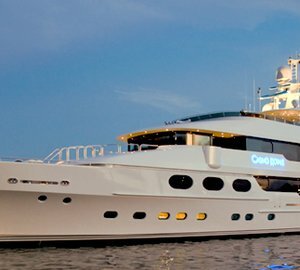 Made of steel and aluminum, the 48,50-metre luxury yacht Passion (ex hull 66, Dora II, Bellissima, Bellissima C, Lea) is Lloyds registered. 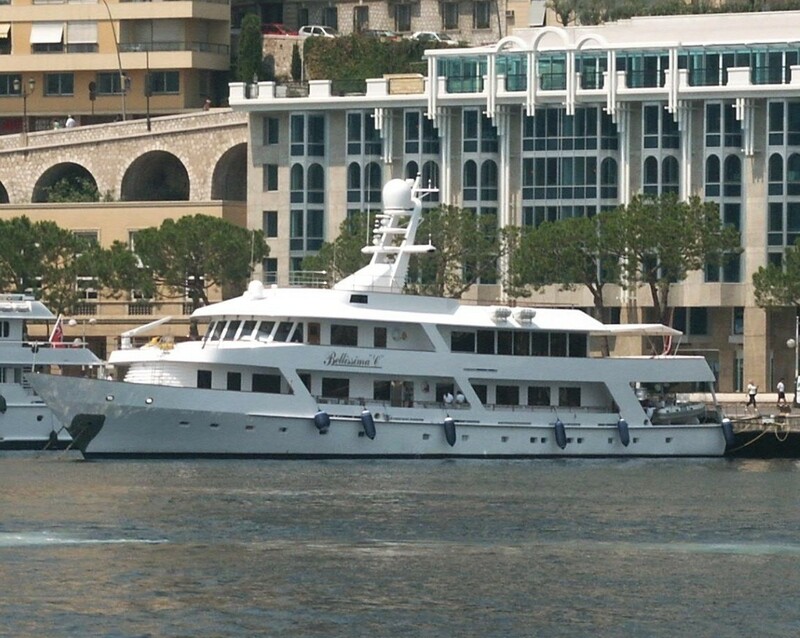 She is run by twin MTU diesel engines, delivering her a top speed of 15 knots and a cruising speed of 12 knots. 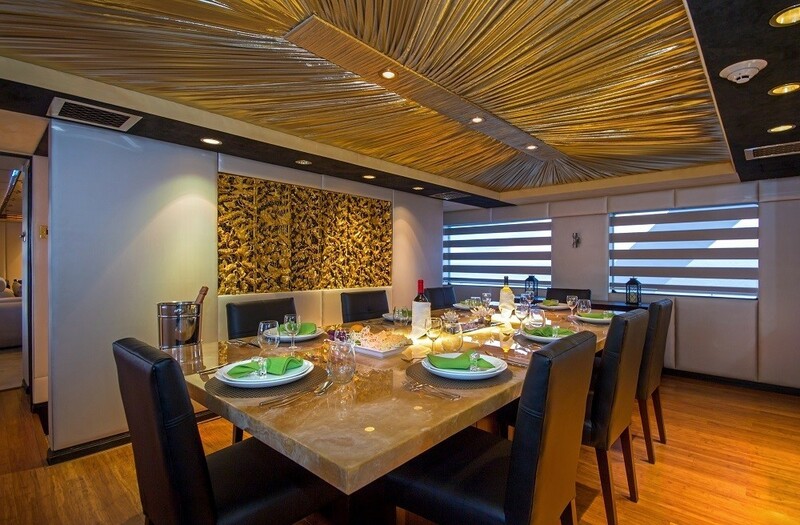 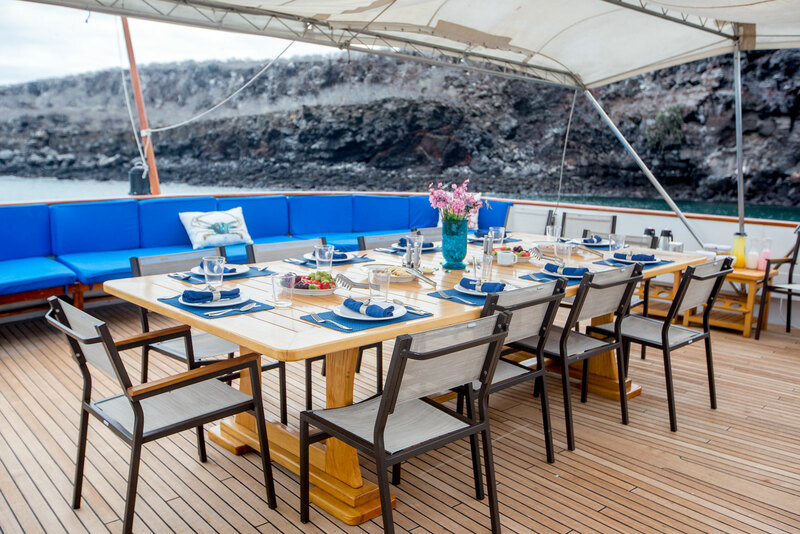 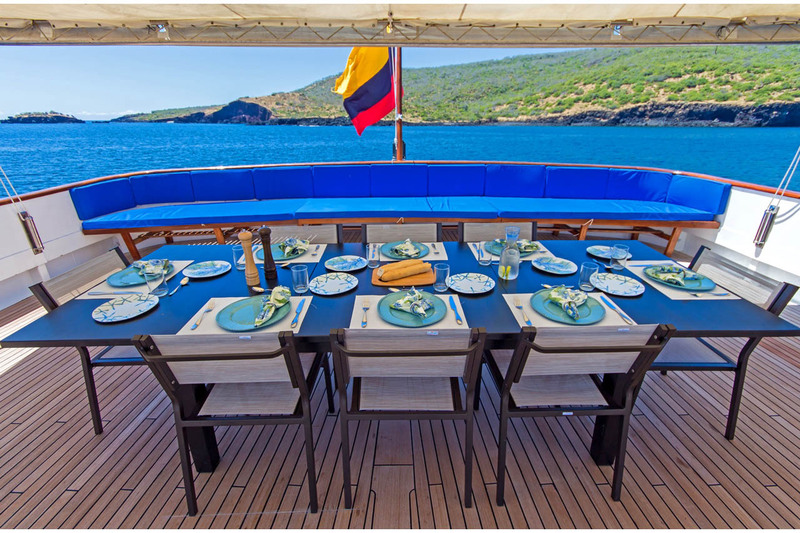 Accommodation aboard Passion superyacht is offered to 14 guests in total. 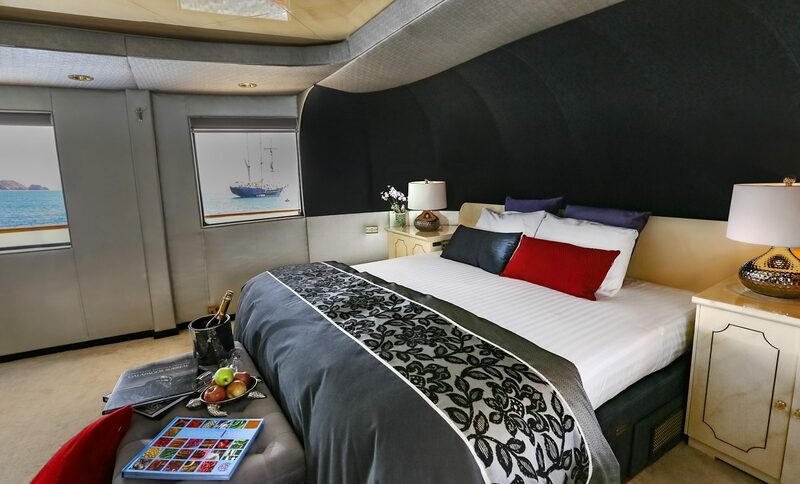 There are 7 beautifully appointed cabins, including a master cabin, 2 VIP cabins, two double guest cabins, as well as two twin guest cabins. 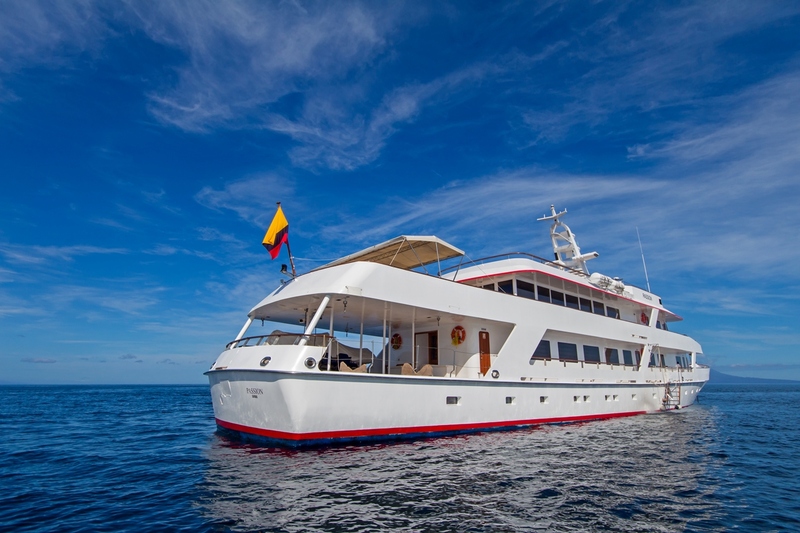 Guests are looked after by a friendly crew of 10, sleeping in one Captain's cabin, four twin cabins and three single cabins.